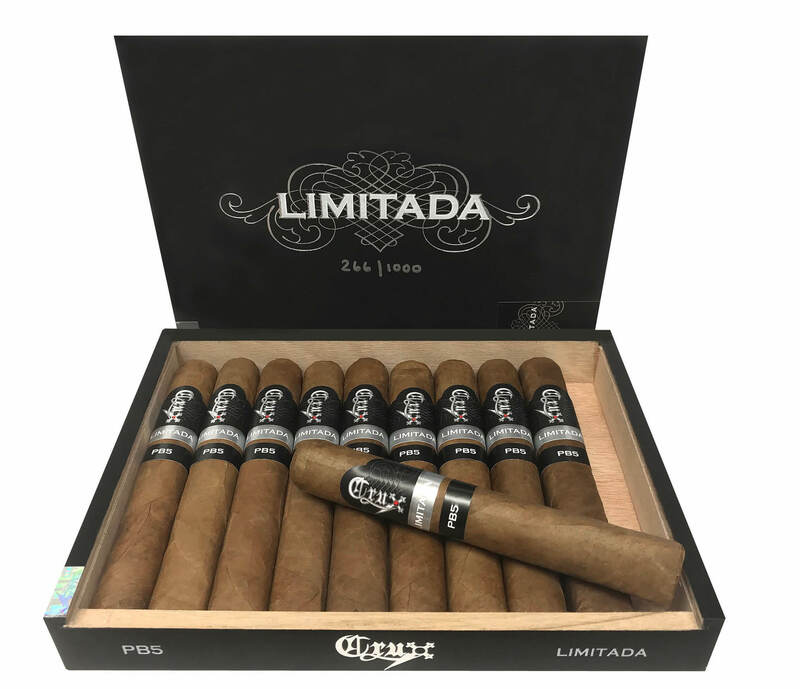 Crux Cigar Company has announced it is shipping the Crux Limitada PB5 Fourth Edition. It’s the fourth batch released of the company’s first limited edition cigar. Like in previous editions, the PB5 is highlighted by a proprietary Nicaraguan Engañoso wrapper leaf made exclusively available to Crux. 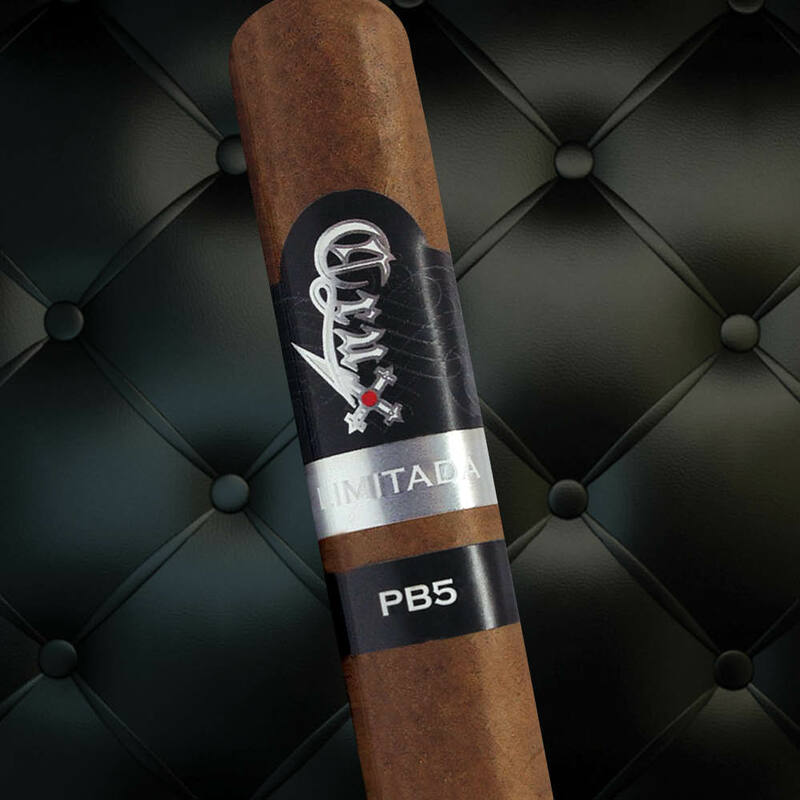 The size and shape of the vitola remain the same as the PB5, utilizing a 5 3/4 x 54 Cuban Box Press. Production for the PB5 Fourth Edition will be limited to 1,000 ten-count boxes. Pricing is set at $12.99 per cigar.